Conflict is only one part of a romantic relationship, not the whole of it. When your partnership is suffering, it can seem like the current conflict is the most important part, but it’s not. 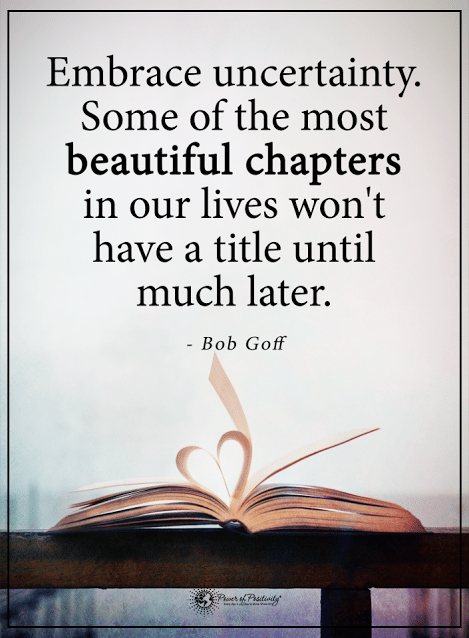 Let’s look at some quotes to remember when you’re not in a good place in your relationship. According to a study in the journal Social Psychology and Personality, relationships may seem to suffer for a time. 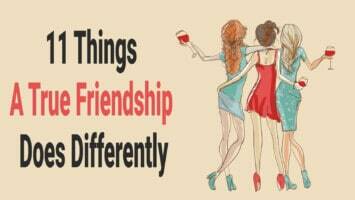 Researchers say when you go through a breakup, your friends might not be supportive. 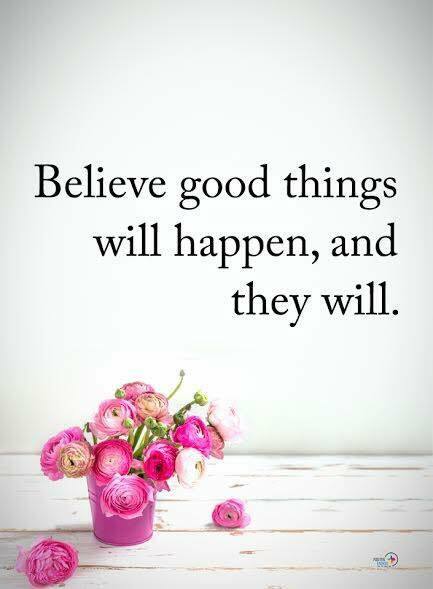 See things from a positive perspective in your relationship, which may be a total reversal from how you see them now. A man was going to divorce his wife, but decided to hug her after his therapist told him to tell his wife he wasn’t angry with her again, as if this time, his wife wasn’t wrong. 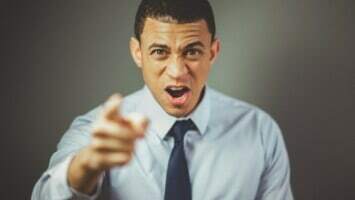 If you believe your partner to be wrong, you are going to see only the things that prove yourself to be right, not the small loving acts that your partner does when they aren’t annoying you. 4. 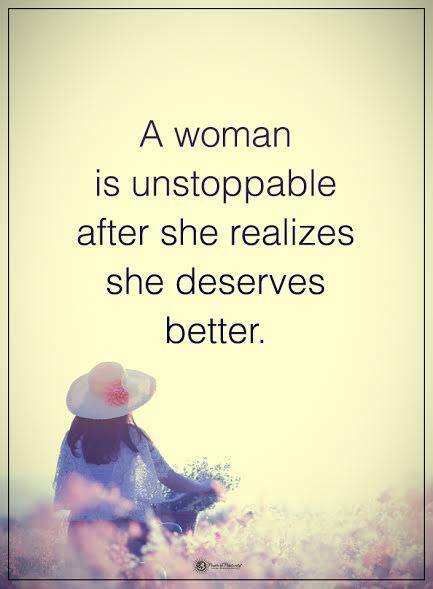 A woman is unstoppable after she realizes she deserves better. 5. Go and love someone exactly as they are. 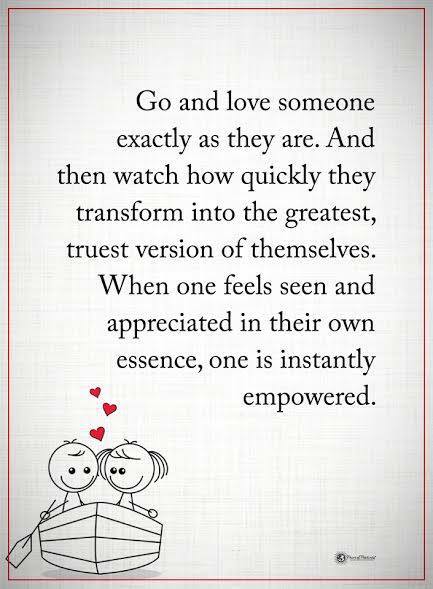 And then watch how quickly they transform into the greatest, truest version of themselves. 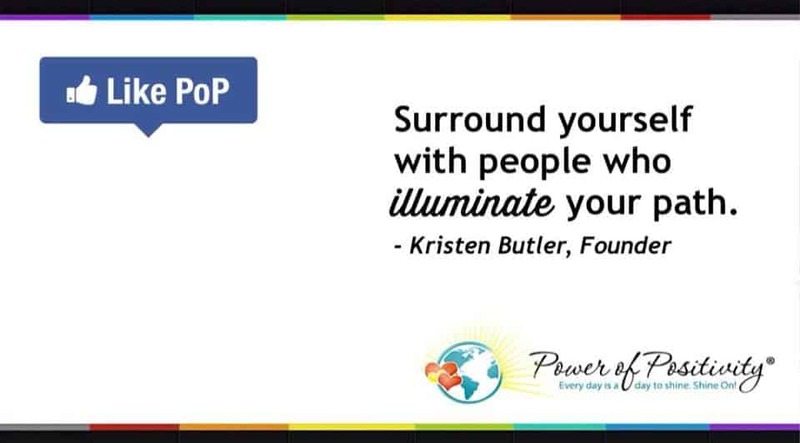 When one feels seen and appreciated in their own essence, one is instantly empowered. 6. Sometimes you need to take a break from everyone. 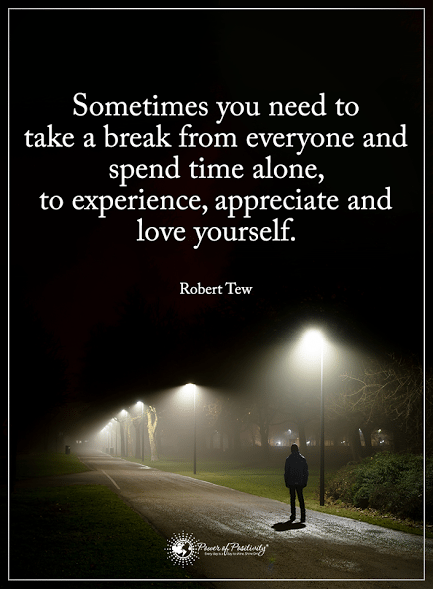 Sometimes you need to spend time alone, to experience, appreciate, and love yourself. Researchers in the American Journal of Family Therapy say that working on our own emotional intelligence skills leads to better relationship happiness now and in the future. The researchers suggest that “Better perception, understanding, managing and harnessing of emotions in the self may lead individuals to do better in and be more satisfied with romantic relationships. 7. 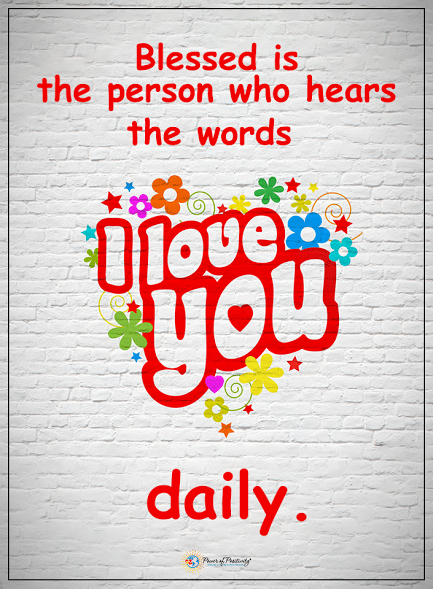 Blessed is the person who hears ‘I love you’ daily. 8. 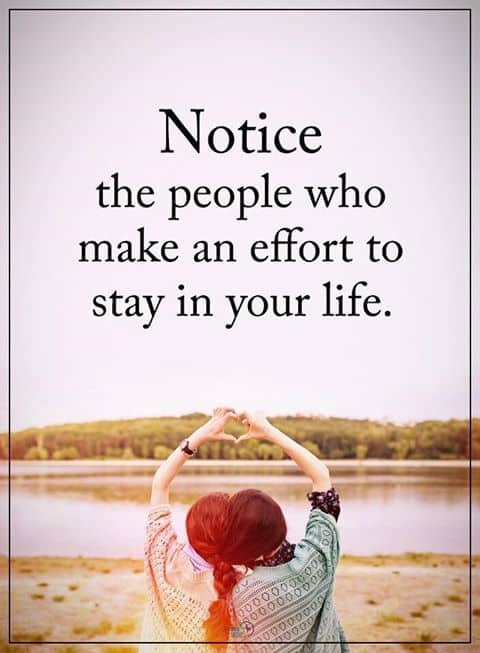 Notice people who make an effort to stay in your life. 9. 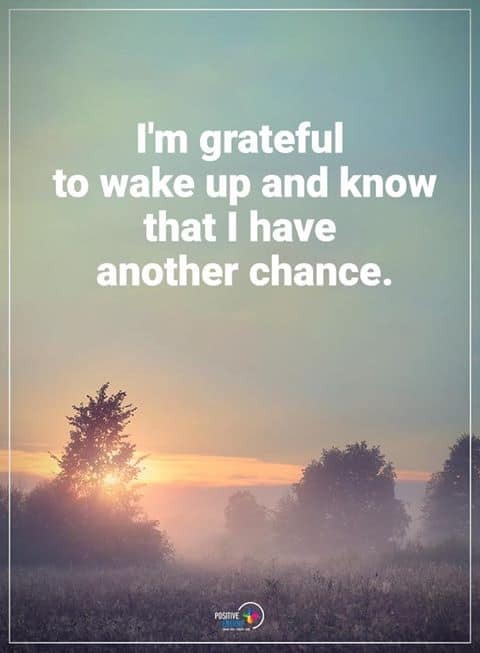 I’m grateful to wake up and know that I have another chance. Live like you’re in the movie Groundhog Day. 10. If you still talk about it, you still care about it. You are giving energy to what you care about by speaking it aloud. 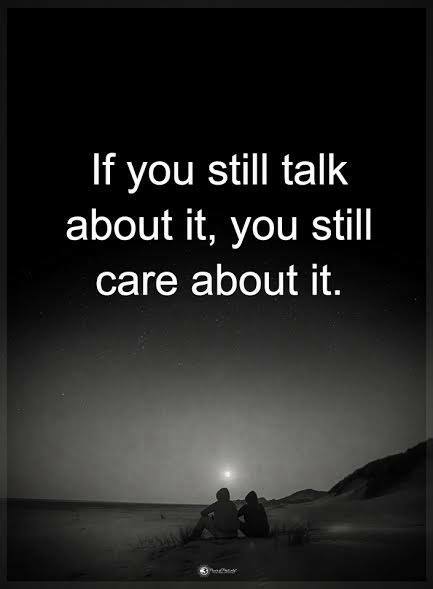 That means that if you are still talking about your relationship even though you are suffering, you still clearly care deeply about it. 11. I’ve learned that no matter how much I care, some people just don’t care back. I’ve learned that you cannot make someone love you. All you can do is be someone who can be loved. The rest is up to them. 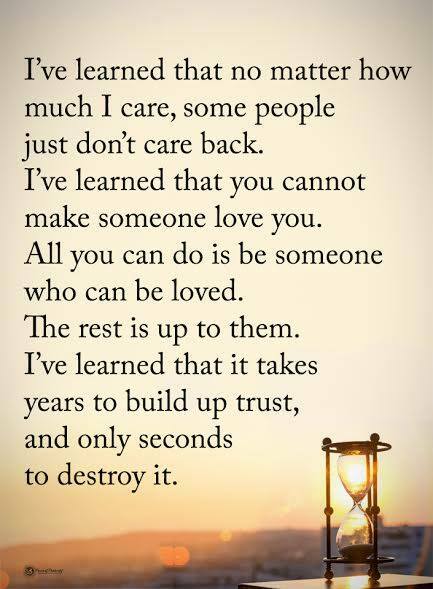 I’ve learned that it takes years to build up trust, any only seconds to destroy it.